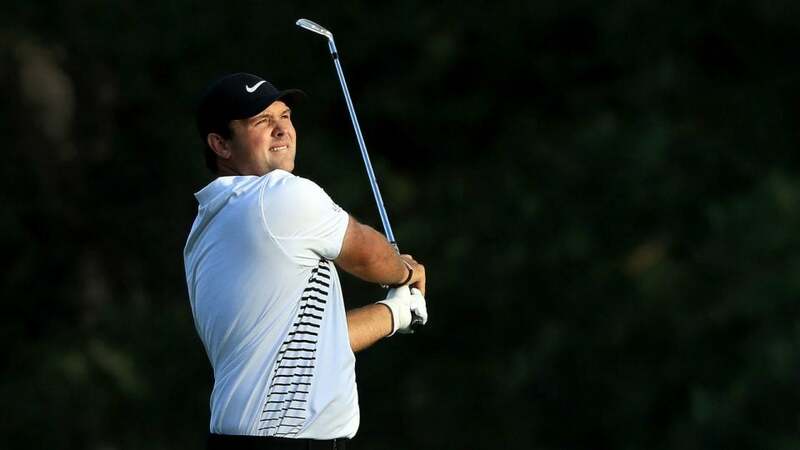 Patrick Reed watches a shot during the second round of the 2018 Masters. After 54 holes at the 2018 Masters, 53 players remain to fight for the green jacket. Tiger Woods and Phil Mickelson are among those to make the cut, but they are well back and teed off early on Saturday for the third round. Patrick Reed, who tees off at 2:30 p.m. ET, leads everyone by two strokes, but there are a host of major-winning contenders close behind, including Jordan Spieth and Rory McIlroy. We are live blogging the entire third round beginning at 2 p.m. ET on Saturday. Follow the along below so you don't miss a shot.